This week, the blog is being taken over by Camp Stitchalot. But what could be better than that? 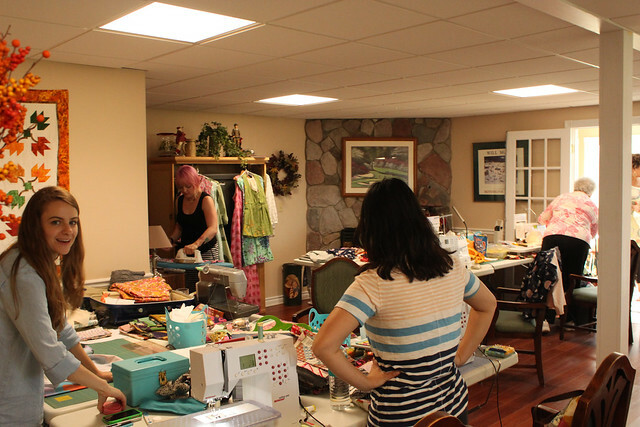 Camp Stitchalot is a sewing retreat hosted by Pink Castle Fabrics. Better than camp, because you'll have real beds, hot water, and get to sew all day (and night, too, if you desire!) The sewing room is never closed! Read more about Camp Stitchalot here. The Winter session is November 14-16, with an optional free sewing day on Thursday, November 13th. Meals are included Friday dinner to Sunday breakfast. If you come, just like summer camp, you will make great friends! And there is plenty of time and space to get a lot of sewing done. Carolyn Friedlander is probably best known for the phenomenal success of her first fabric line: Architextures. However, Carolyn is also a pattern designer, the creator of art quilt stamps, and a tremendously kind human being. 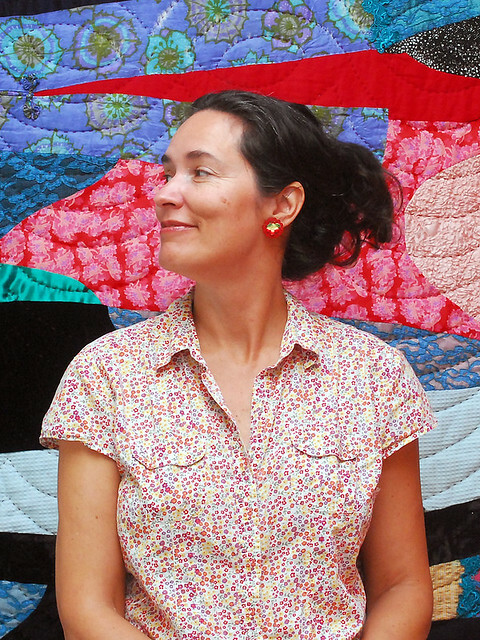 Her paper-pieced quilt “Local” won a top honor at QuiltCon2013. Carolyn's quilt patterns range from foundation paper piecing to hand applique; she'll be showing us both skills at camp. Her eagerly awaited second fabric line Botanics will be released in late November, 2013. Sherri Lynn Wood is a blogger, artist, teacher, and modern quilt maker. 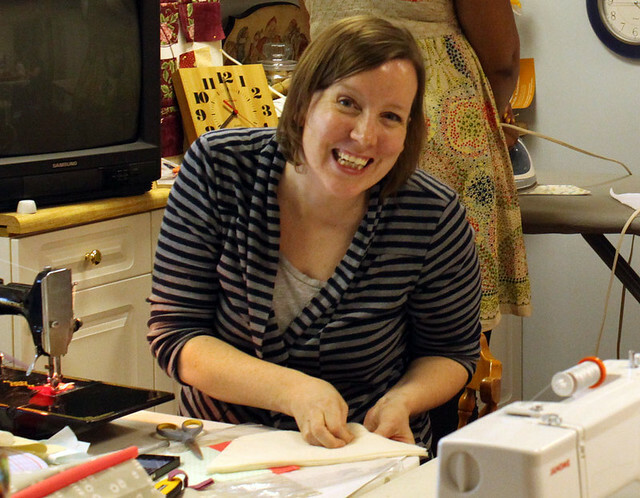 Trained in the art of quilting, Sherri brings a depth and a heart to the practice. 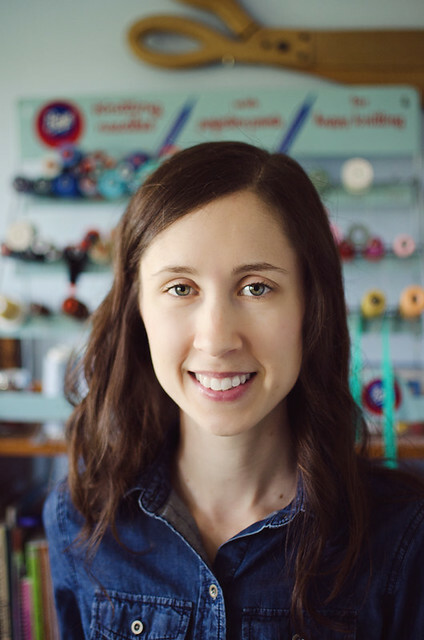 Her work has been in exhibitions around the country, and her quilt Log Cabin Modern Improv won in the category of Large Hand Quilting at QuiltCon 2013, where she also lead three workshops. Rossie is the founder of the influential Flickr group Fresh Modern Quilts. Her favorite solid fabric is Kona Curry.